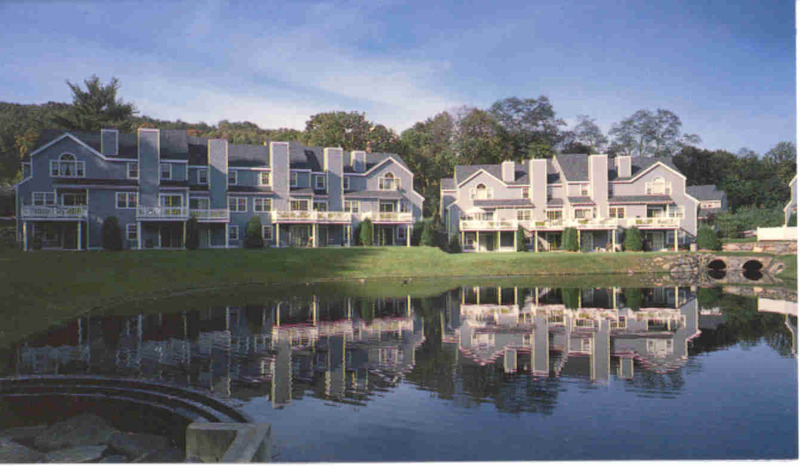 Briarcliff Commons consists of 40 gray-and-white colonial-style town houses in sought after Briarcliff Manor NY. 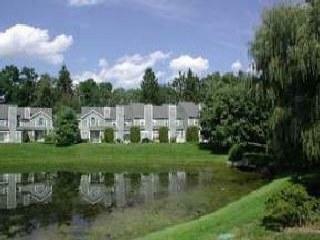 Complex features Walking Distance To Shops, Pool, Tennis, Post Office. 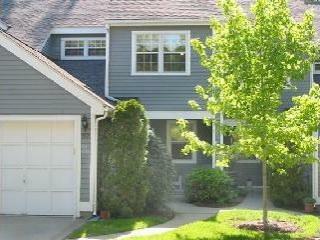 Low Taxes, Low Maintenance, Briarcliff Schools And Recreation.